Adam has over 13 years' experience in the Industry and enjoys working for Gascoigne Halman because of their reputation as a company that gets results through exceptional service. 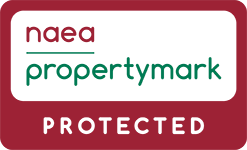 Adam has previous successfully managed lettings at the Sale, Knutsford & Didsbury offices and now runs a highly competent and committed team of Alison, Anna, Charlotte, Rebecca & Beverley at the Heaton Moor Branch where his positive attitude, extensive knowledge of the market and determination to succeed inspires confidence in all his clients. 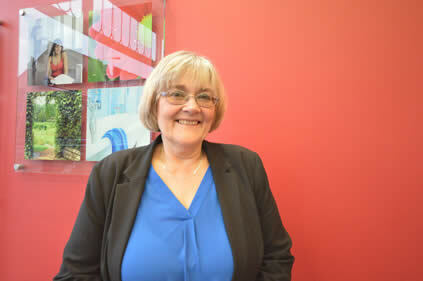 With over 30 years’ experience in both sales and lettings Alison is enjoying her role as Lettings Manager. Her team including Rebecca Griffiths and Beverly Kutay are committed to maintaining their reputation for excellent service to both landlords and tenants. 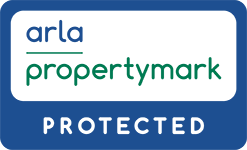 Whether you are looking to rent your property out or if you are a tenant looking for somewhere to rent, they will be delighted to hear from you and will do their very best to help. Here at Gascoigne Halman, we've got the Heatons covered. Our definitive guide to all they have to offer prospective residents should make choosing one of them an easy task. 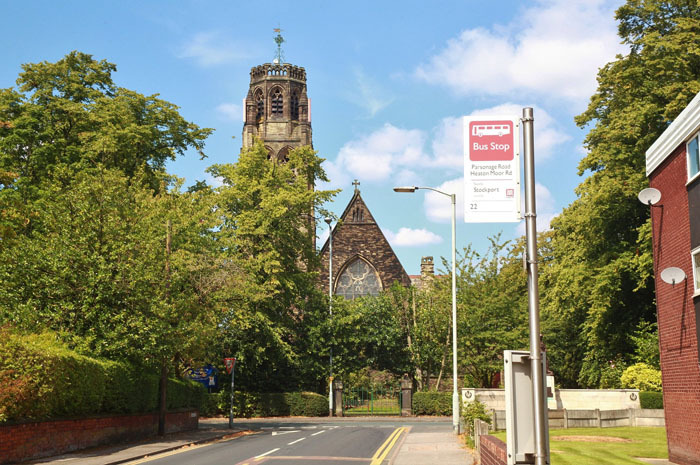 The Four Heatons (Heaton Moor, Mersey, Chapel and Norris) are individual, but geographically close, neighbourhoods situated conveniently between Stockport's Town Centre and Manchester City Centre. What are the Heatons like? The Heatons all offer an attractive blend of suburban living and swathes of open space which make them perfect for families looking for a safe and friendly area. 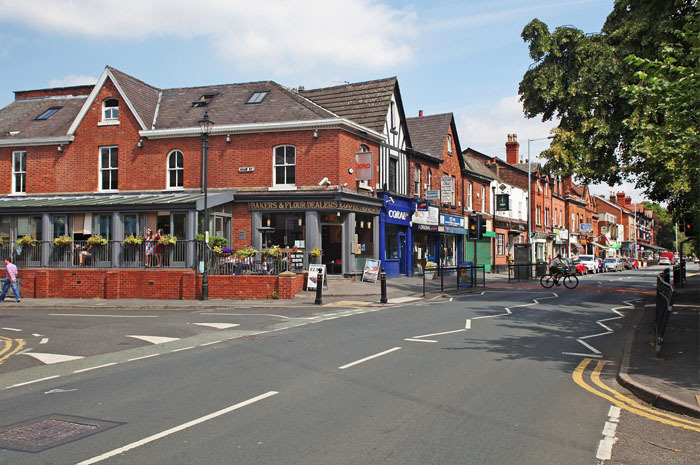 Part of the Heatons' charm and appeal is that they are peppered with good quality shops, trendy boutiques, upmarket cafes, bars, delis and restaurants and, last but not least, some good, old, traditional pubs! When combining all this with their abundance of leafy green streets, it's no wonder that the Heatons are also proving to be a popular choice with young professionals looking to escape the hustle and bustle of the city. They really do offer the best of both worlds. Each Heaton boasts a diverse mix of period properties, ranging from Victorian terraces and grandiose detached residencies to quaint coach houses and cottages. It's not all historic though. There is also a great selection of modern town and mews houses along with traditional thirties semis, purpose built flats and retirement flats as well as converted apartments (including mill conversions). Whether you're looking to let, buy, or even buy to let, the Heatons will have exactly what you're looking for, whatever your age and whatever your price range. For those who love an active lifestyle, the Heatons' bowling greens, tennis, golf and cricket clubs have everything on offer from Zumba to Lacrosse. 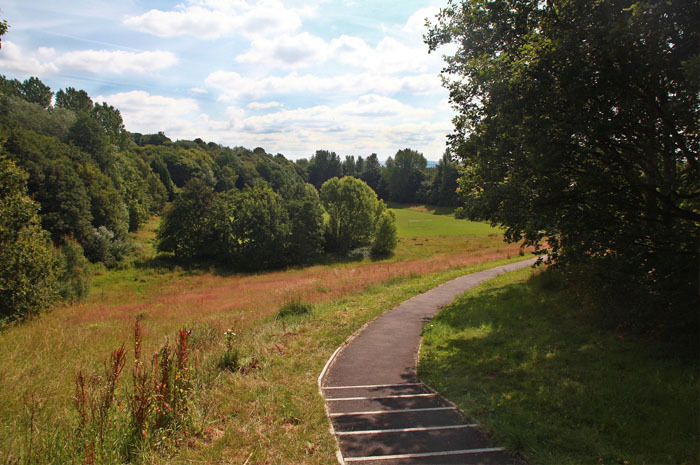 There are also a number of parks and playing fields and, if that isn't enough, sitting on the borders are the Heaton Bowl, Pennine Trail and Reddish Vale too. For the less energetic, there is a local library and an old-style cinema, complete with comfy seats, which shows the latest releases. With such a strong village vibe in this friendly and thriving community, no matter who you are, you'll find your place here in the Heatons. The Four Heatons are all within easy reach of the M60 and, for all you jetsetters, they are a mere 15 minute drive from Manchester Airport. They also have excellent train, tram and bus links to the City Centre, taking only 8 minutes by train or half an hour on the bus. For those who like the city night life, one of the best features of the Heatons is that their bus services run all night! Families are spoilt for choice when it comes to schools in the Heatons. They have a variety of primary and prep schools right on their doorstep, including Norris Bank, St Winifred's, Didsbury Road, Tithe Barn and St John's. For families with older children, leading Secondary Schools in the area are Priestnall High and St Anne's, but close by are also a number of Independent Schools, such as Stockport Grammar, Hillcrest Grammar and Cheadle Hulme School. For the very little ones, there are also a great choice of nurseries, play schools and mother and toddler groups.